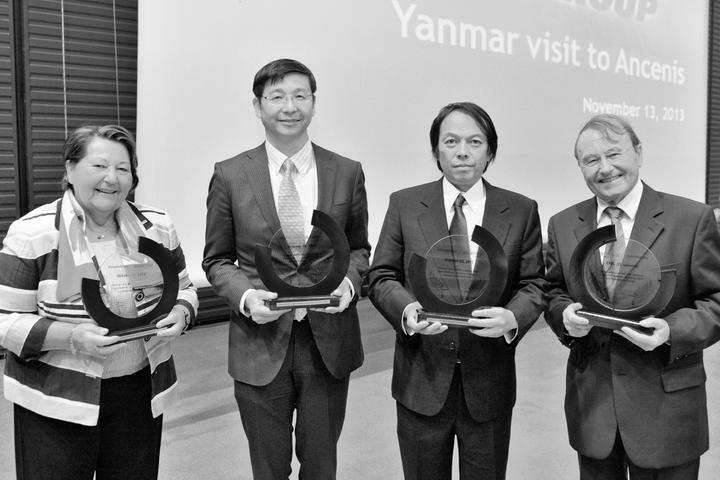 Strengthening of the Yanmar partnerships sealed by Yanmar becoming a shareholder, with a shareholding of 6.26%. 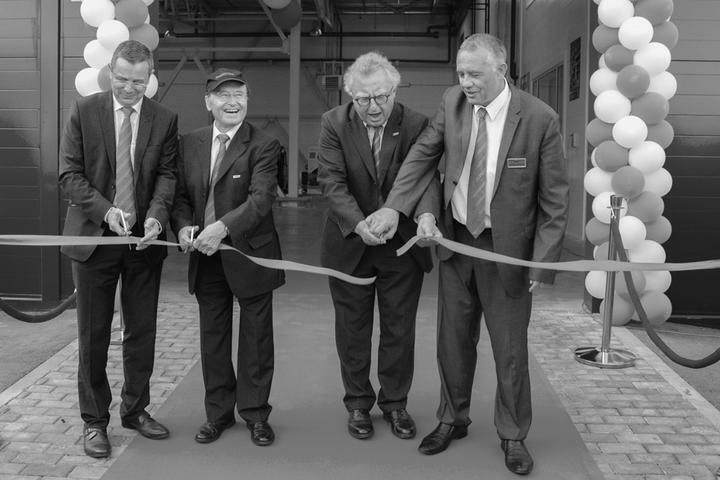 Opening of the Manitou Poland subsidiary. 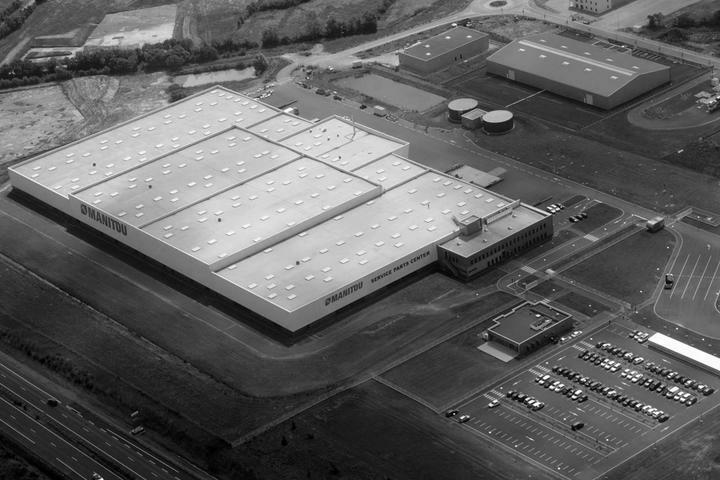 Manitou inaugurates an international spare parts logistics centre of 33,500 m². 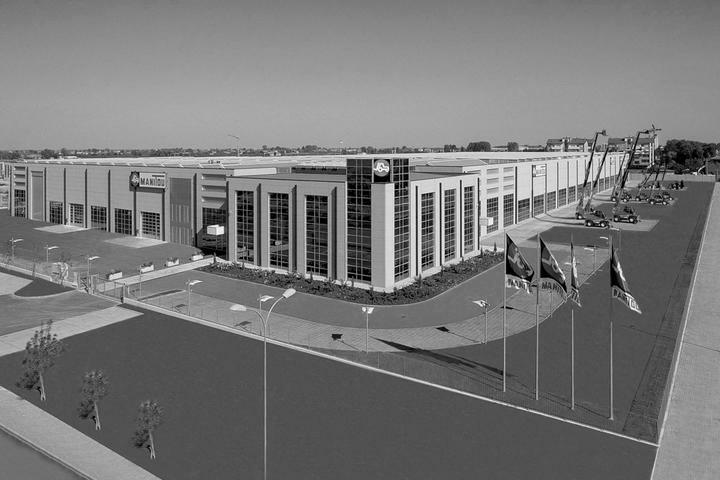 Currently approximately 1,000,000 orders leave our Spare Parts Logistics Centre each year (around 4,000 each day), where we handle 40 tonnes and over 1,000 packages on a daily basis. 150 employees are on the ball from 5:00 in the morning to 9:00 in the evening, making sure 70,000 types of parts are ready for delivery the next day all over Europe. 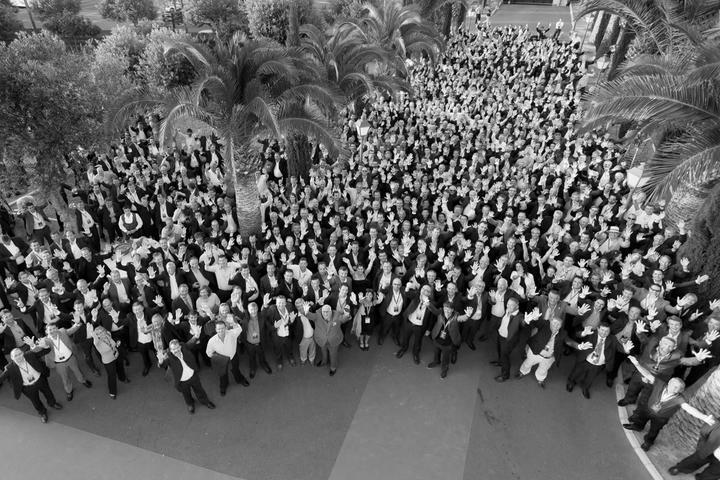 Manitou's turnover exceeds the one billion euro mark. 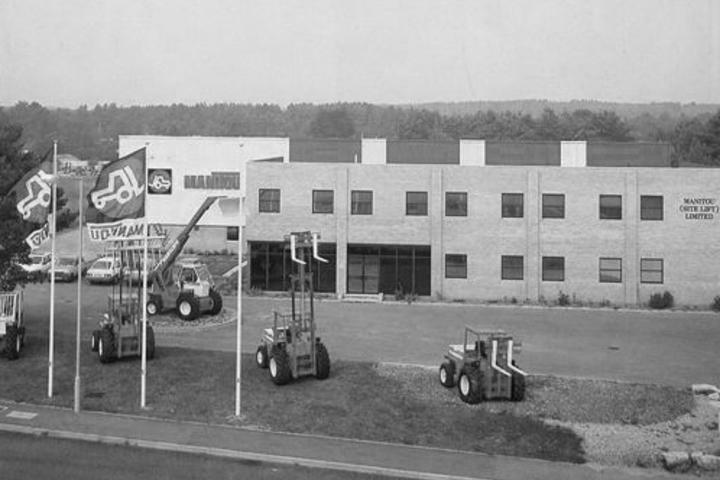 Opening of the Russian Manitou subsidiary. 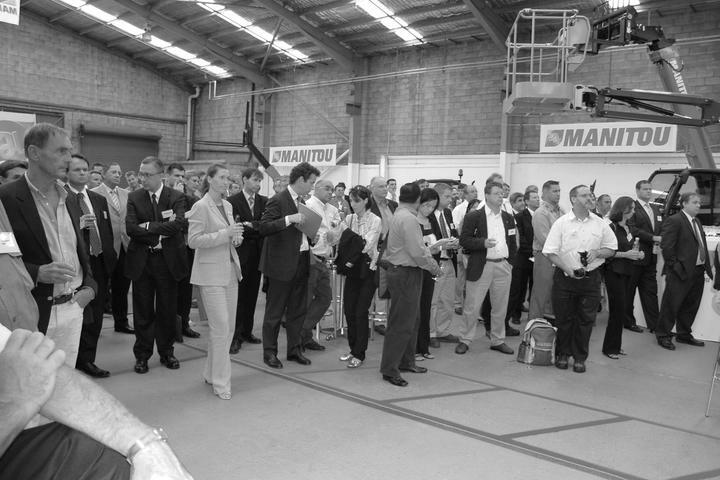 Opening of the Manitou Australia subsidiary. Manitou celebrates the 200,000th truck manufactured and sold worldwide. 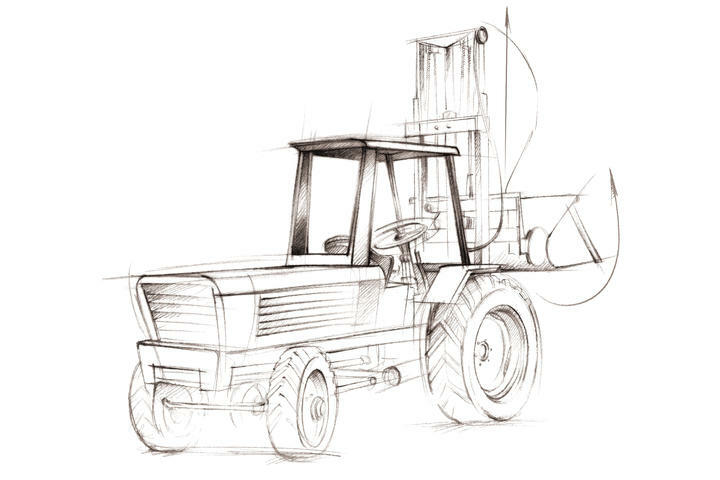 Launch of the range of industrial forklift trucks. 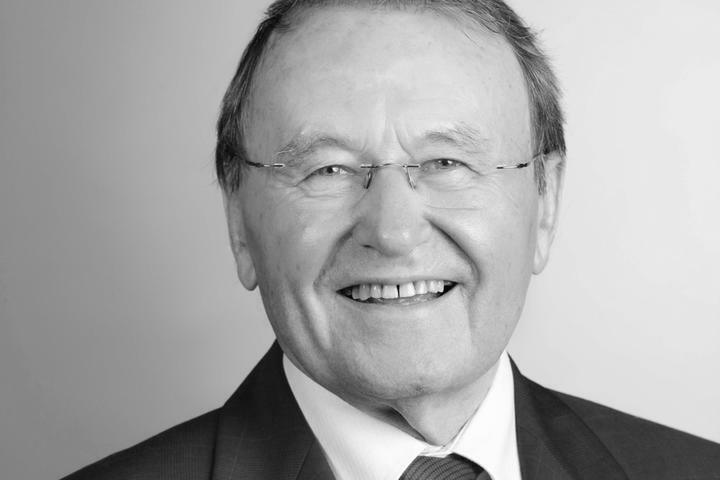 Marcel Braud becomes Chairman of the Supervisory Board. 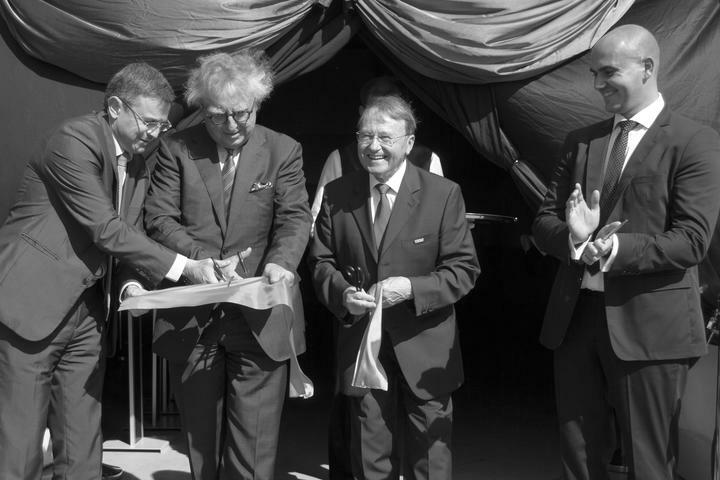 Opening of the Manitou Germany subsidiary. Launch of the access platforms. 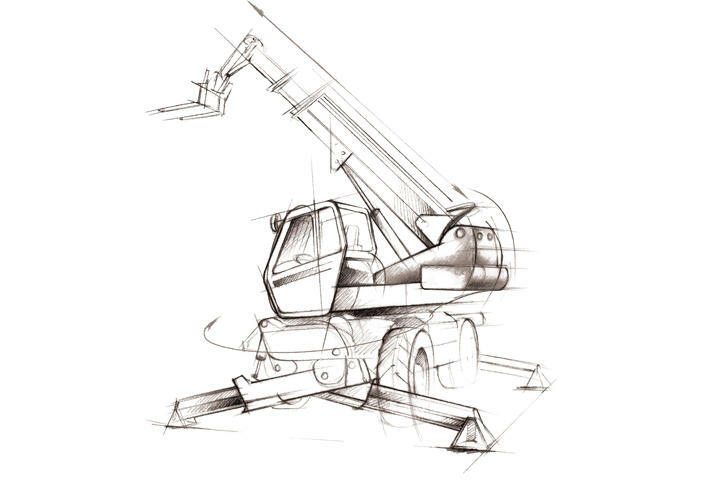 Marketing of the first MRT rotating telescopic forklift trucks. 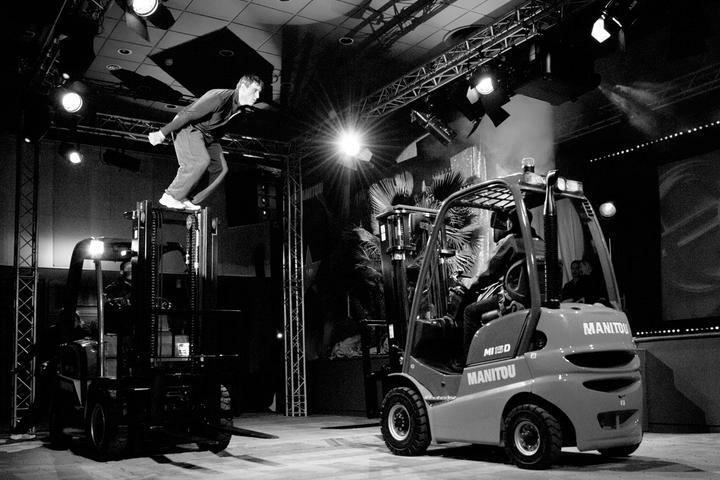 Opening of the Manitou BeNeLux subsidiary. 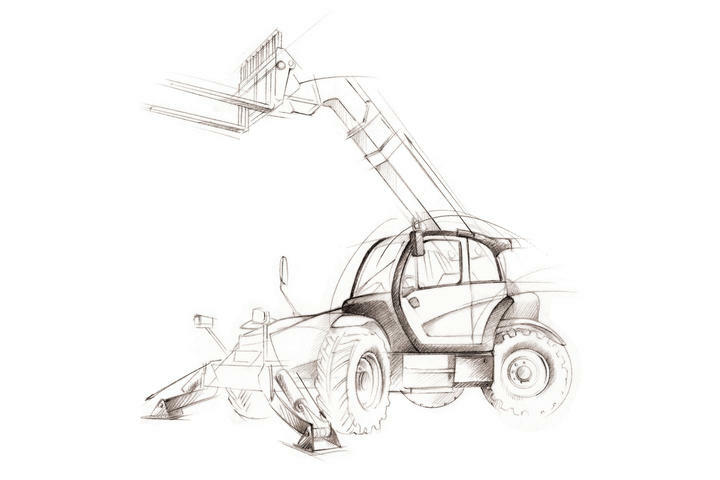 Launch of the first agriculture telehandlers. 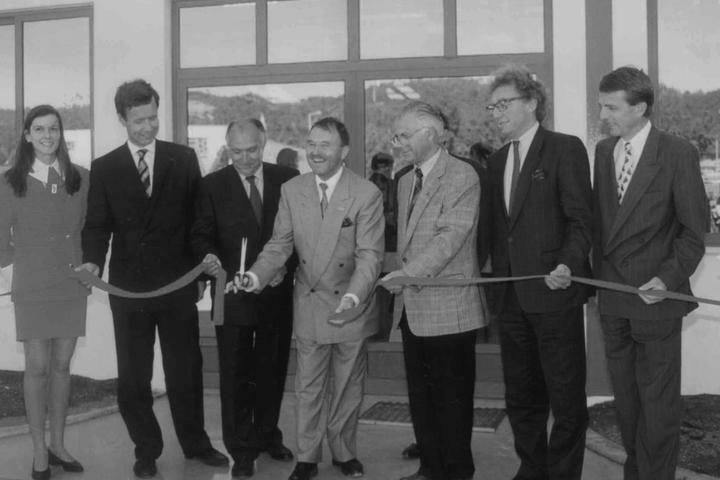 Opening of the Manitou Italy subsidiary. Company is listed on the Stock Exchange. 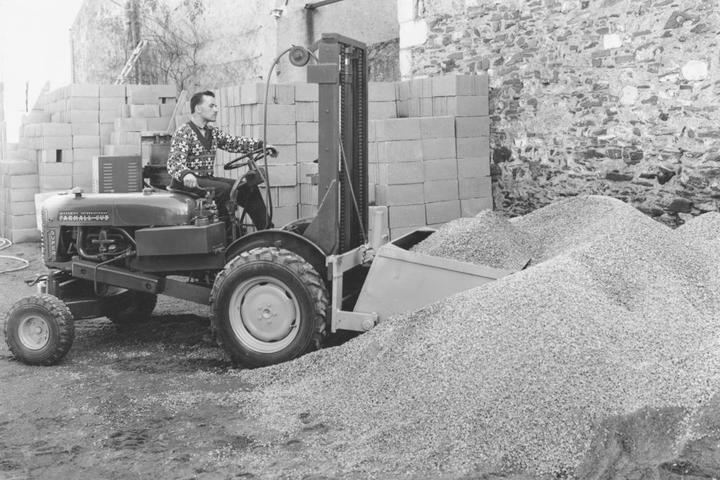 Launch of the first Manitou 4-wheel drive telescopic truck. Sales partnership agreement signed with Toyota for the exclusive distribution of Toyota industrial forklift trucks in France. 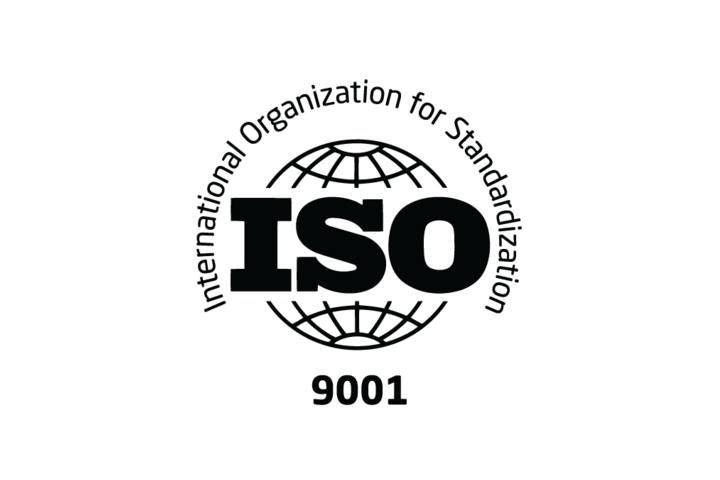 Start of the internationalisation of the group. 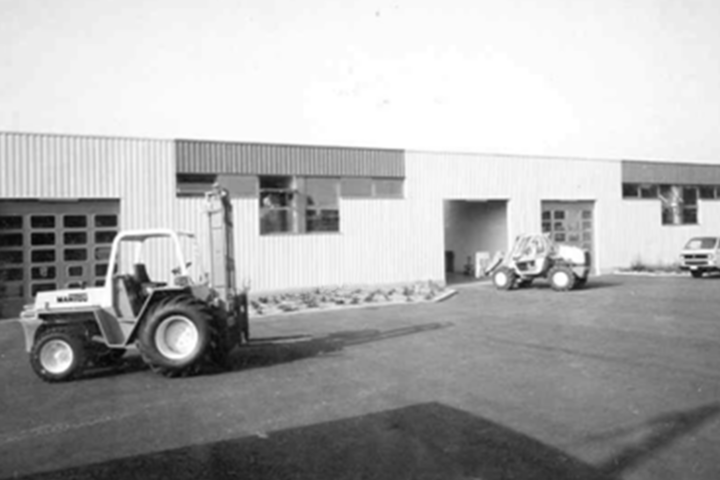 Opening of the Manitou UK subsidiary. Launch of the 4 WD, first 4-wheel drive machine. 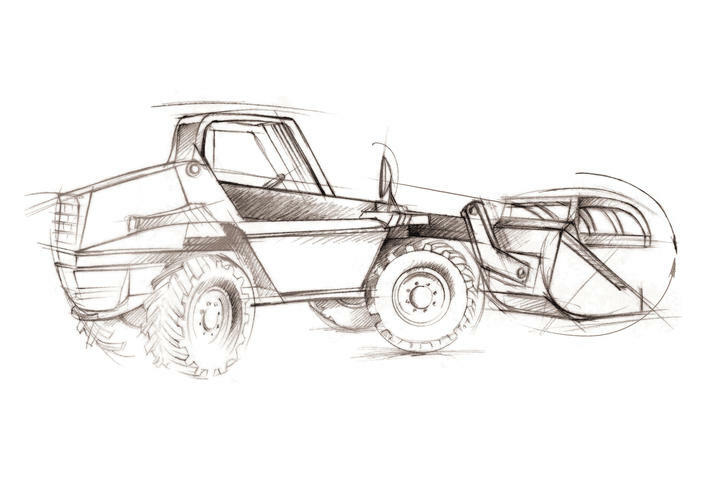 Birth of the Manitou truck (MC5) based on the idea of Marcel Braud. 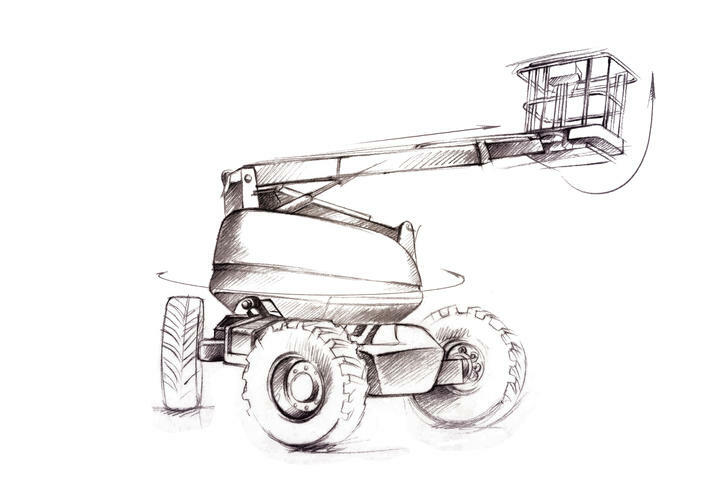 Creation and registration of the Manitou trademark.